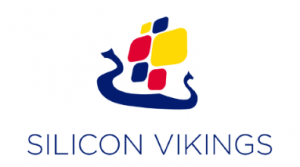 Finland: The Nordic EdTech Trailblazer? Yes, this title is intentionally a bit “provocative”—especially for my friends in Norway, Sweden and Denmark—as there have been a number of interesting edtech developments in each of these countries, especially in the last year or two. But at least based on my own experience, and what I know right now, I still think that Finland might rightfully claim to have been, and still be, the Nordic edtech trailblazer. 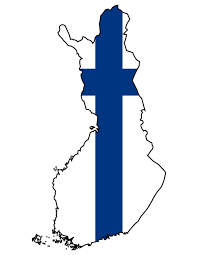 Below, I will include at least some of the reasons for why our Finnish friends could make this claim, but first I have to make a “full disclosure” and admit that even though I am of Norwegian descent (left Norway for Silicon Valley when I was 18), most of my edtech work (outside of Silicon Valley) has been in Finland (especially for Tekes), so this is the Nordic country I know best when it comes to edtech. I expect, and hope, that my friends and others in Norway, Sweden and Denmark (and perhaps even Iceland) will argue their case for why they perhaps are catching up with the Finns, perhaps especially when it comes to having edtech companies that are growing rapidly in domestic, regional or global markets.